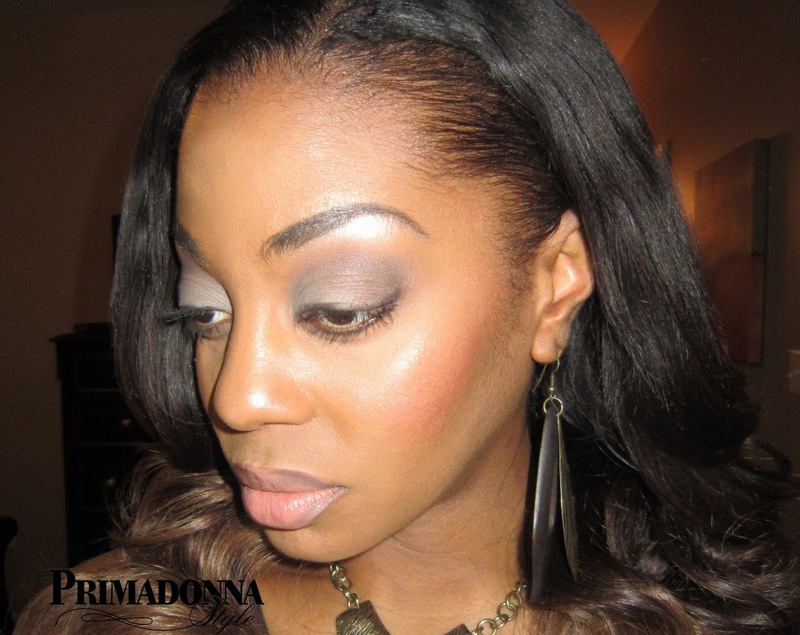 Contouring and highlighting can take your makeup routine to the next level! Contouring involves using makeup shades darker than your skin tone, and highlighting uses shades lighter than your skin tone. Because light colors come forward and dark colors recede, you can bring forward your best features by highlighting, and hide what you don't like by contouring. The right placement can add shape and definition to your face, and transform the look of your bone structure. If you don't have the time to do full face makeup everyday, contouring and highlighting are excellent techniques to learn to use for special occasions; especially when being photographed. One thing I've learned about applying makeup, a good brush makes all the difference. Not only does the right brush provide a flawless look when used properly, but it can cut down on the time it takes for application. One of my new favorite brushes is the Sephora Collection Pro Visionary Face Blender Brush #134. 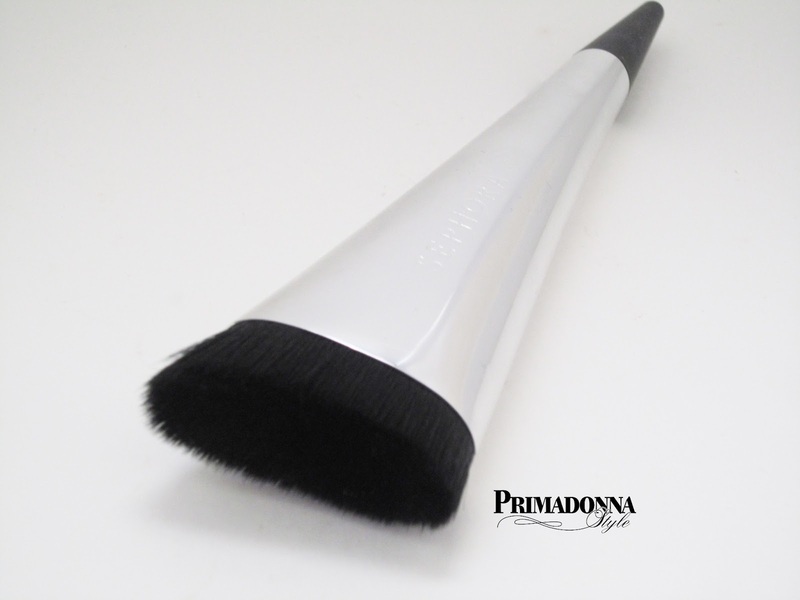 The unique angle of the brush head allows for seamless blending along the angles of the face, making it a great choice for blending out contour lines. The inclusion of a cap for the brush head is a nice touch for travel and/or for keeping dust off the bristles if you keep your brushes stored in a brush holder of some sort. 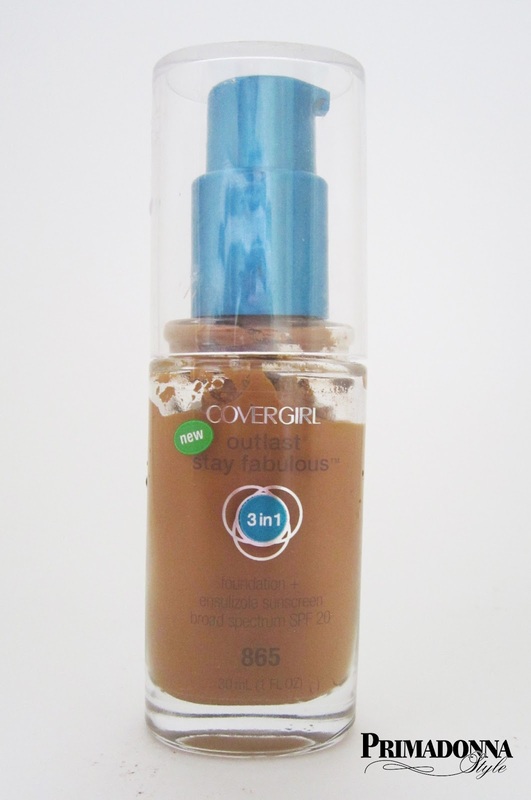 First I applied my foundation; Covergirl Outlast Stay Fabulous 3-in-1 Foundation in Tawny. 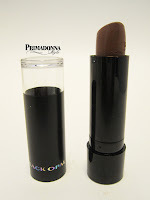 Contour: I used Black Opal Flawless Concealer in Mahogany to draw my contour line. 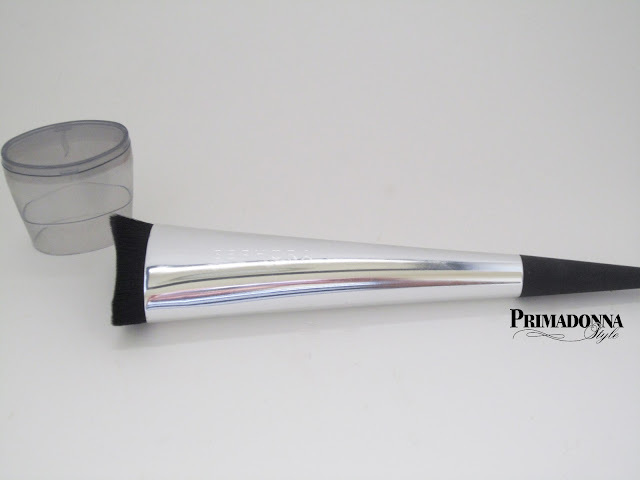 The lipstick like applicator makes it easy to draw the line from the top of my ear down the hollow of my cheek. 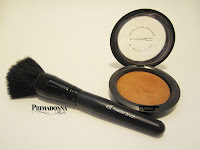 I softened and blended the line using the Pro Visionary Face Blender Brush #134. I set the foundation and the contouring with MAC Mineralize Skinfinish Natural in Dark using an e.l.f. Studio Powder Brush. Blush: Crochet from the Sleek Blush by 3 Lace Palette. 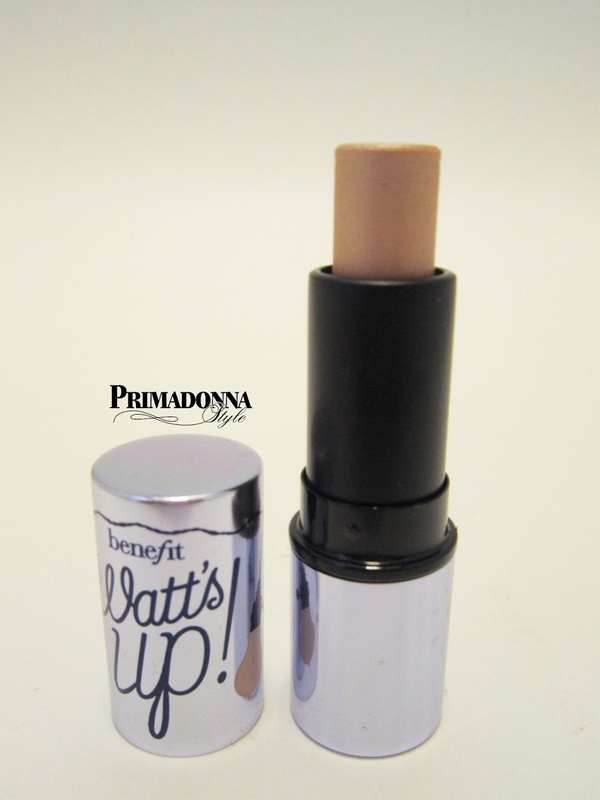 Highlight: Benefit Watt's Up! applied to the cheekbone and blended with the Pro Visionary Face Blender Brush #134. I picked up the Sephora Collection Pro Visionary Face Blender Brush #134 from my local Sephora due to it being sold out online. Click here to find out which Sephora near you has availability or to enter your email address and receive notification when it's back in stock. 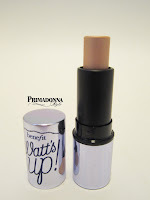 Check out a great highly pigmented inexpensive blush HERE! Thanks so much! I purchased the brush and was searching for how it can be used effectively for contouring. Your blog post helped!